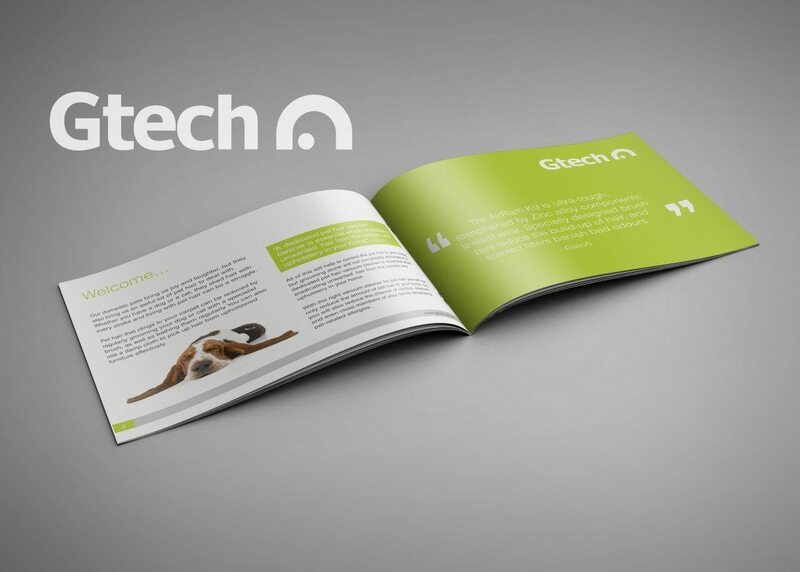 Gtech produce high end vacuum cleaners and were looking to produce a simple brochure about how to deal with pet hair around the home. This was to help promote their Gtech AirRam K9. They wanted something minimal and stylish to ensure it was inline with their brand guidelines. Freshly Squeezed produced a great looking guide that was very ‘on-brand’ and easy to read.